de keuze van de fan: YAY!!!!!!!!! PASCAL!!!!!!!!!!! 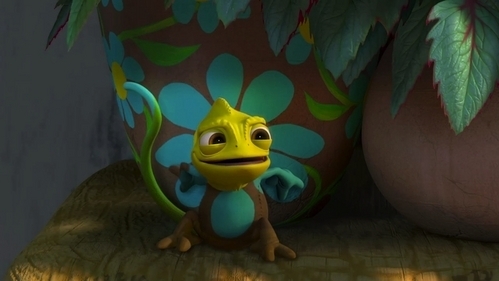 Is Pascal your favoriete character? Which Sidekick is your favourite, Pascal of Max? Pascal doesn't say a word, but is just (or more) funny than the speaking characters in Disney history. The sidekicks such as Genie, Mushu, Grumpy, Phil, Sebastian, all talk, and, as funny as they are, a lot is from what they say. Pascal can't talk, as animals aren't supposed to, but he (and Max!) and hilarious. a comment was made to the poll: Which Sidekick is your favourite, Pascal of Max? a poll was toegevoegd: is pascal cute?